The research was published in the July, 2009 issue of Pediatrics, the journal of the American Academy of Pediatrics. Researchers assessed 275 families with children ages 0 – 4. For each child, the researchers examined exposure levels to television, speech from other children, and speech from adults. Exposure levels were measured using the LENA System, a small language recorder. 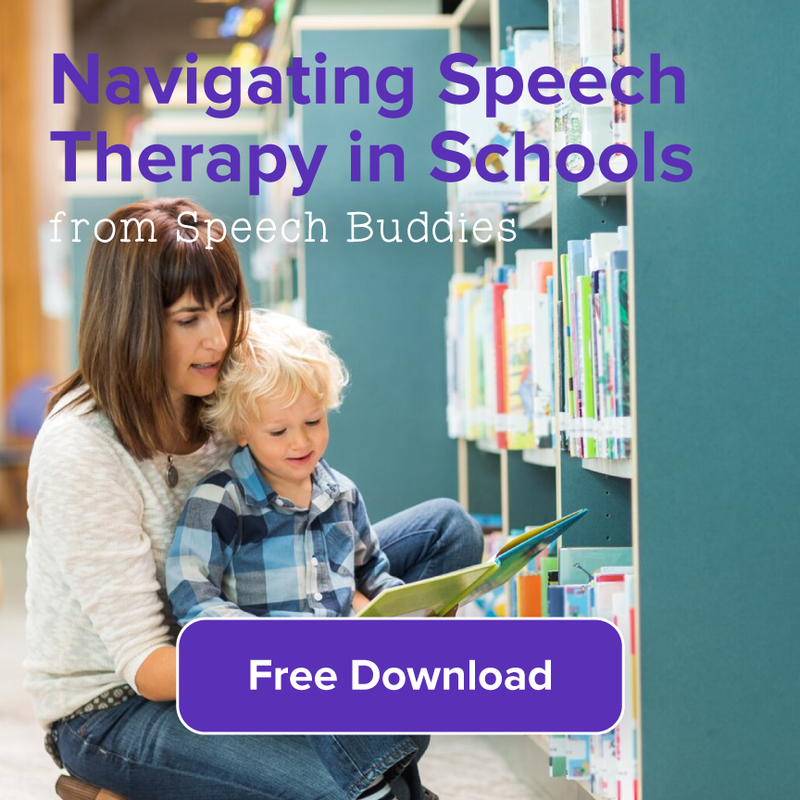 The LENA System was designed specifically for use by speech-language pathologists (SLPs), researchers, and medical professionals. 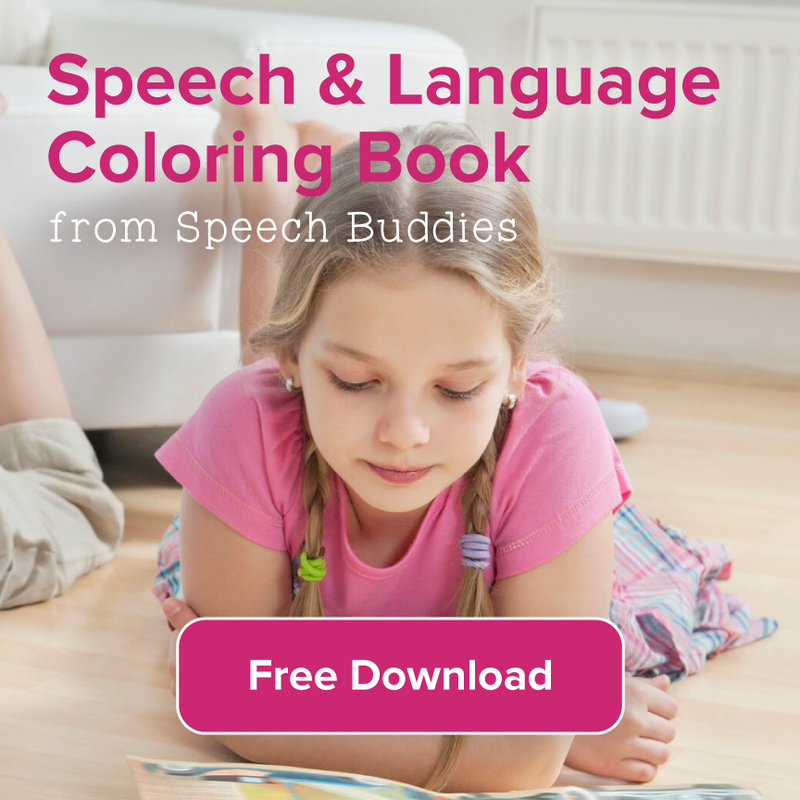 It can also be helpful for SLPs who need to collect language samples from children. The LENA System allowed the UCLA researchers a comprehensive view into the typical language of the study participants’ environments. This research supports a key facet of speech therapy: that providing the child with a language-rich environment is critical for speech and language development. 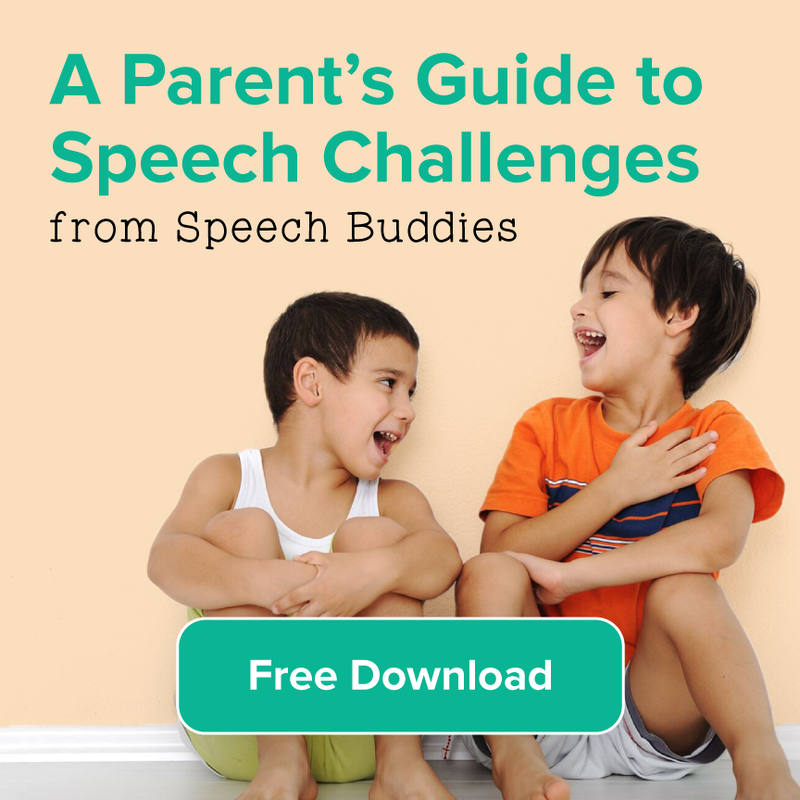 Your child’s speech therapist has probably already told you that one great at-home speech therapy technique is simply to talk to your child as much as possible while modeling proper speech patterns. This study also highlights the necessity of encouraging back-and-forth conversations. 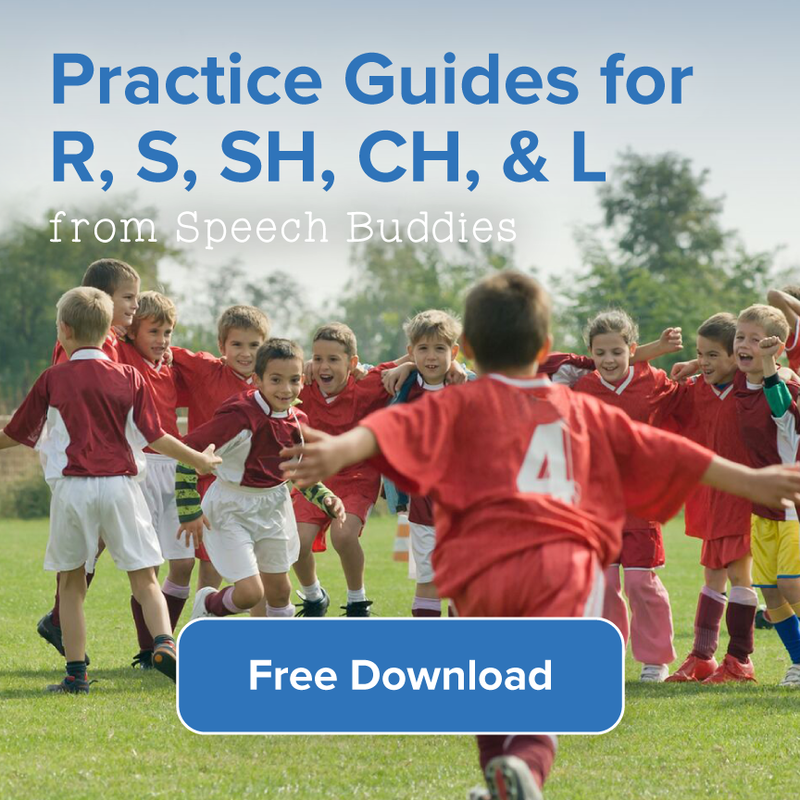 Talk to your child’s SLP about techniques for encouraging vocalizations, taking your child’s specific speech disorder into account. Your little one might be more apt to respond to questions rather than to initiate conversations, for example. Provide opportunities for him to respond in a “Yes” or “No” manner, or by providing choices. For example, ask him, “Do you want to wear the yellow shirt today or the white shirt?” If your child simply points to the yellow shirt without verbalizing his choice, say the word “yellow” and encourage him to copy you. And remember that despite the importance of conversation, reading with kids is also critical and should not be neglected on account of the study results. Literacy is a cornerstone of your child’s success, both in school and after graduation. Just like many parents set aside a few minutes each day for articulation practice with Speech Buddies, for example, set aside a regular time for reading with kids each day. ← The Surprising Twist in the MMR Vaccines and Autism Controversy: Did Jenny McCarthy’s Son Have Autism?